We had a very colourful World Book Day with the children and staff wearing some fabulous costumes. 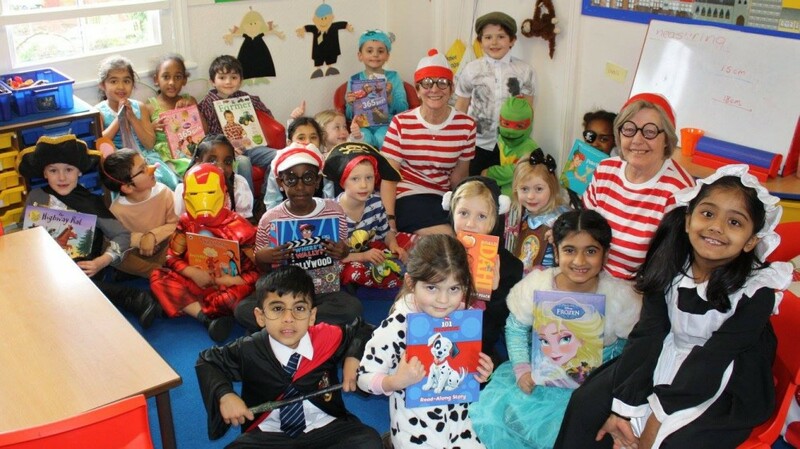 There was lots of book reading and sharing, and some of our Year 2 children went into the Nursery and F2 to read to the younger children. We hope everyone enjoys spending their Book Day vouchers!